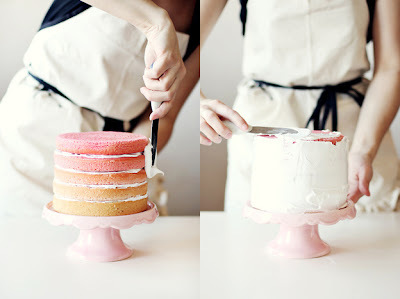 This has got to be one of the prettiest cakes I have seen!!! 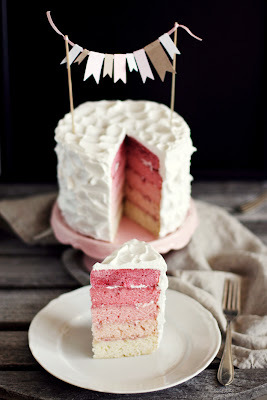 I just love the tones of pink and the pretty banner on top of the cake. The size is just adorable and perfect for a girly girl tea/birthday.